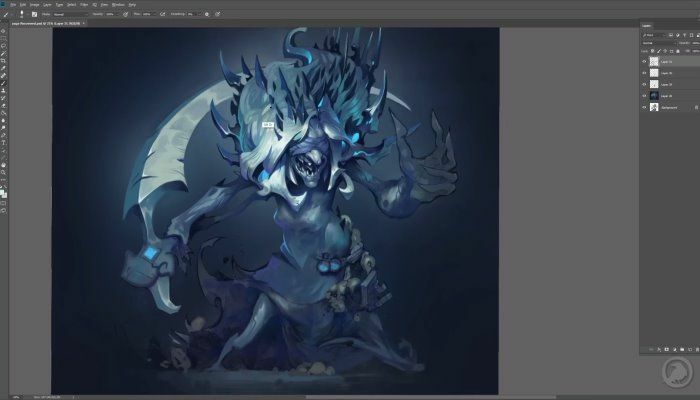 Crowfall Character Artist Eric Hart has posted a brand new video to show off the creative process behind a new axe that is being tailor made for Wood Elves. The time-lapse video showcases "how much time and effort goes into each and every model used in Crowfall". 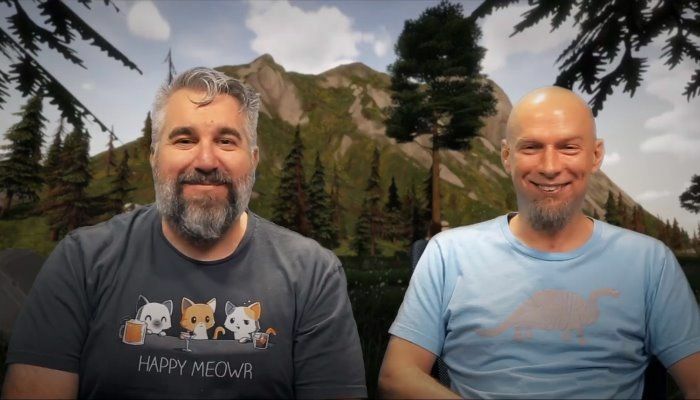 Design Lead Thomas Blair and Principal Game Designer Mark Halash are back with this month's edition of the Crowfall ACE Q&A. 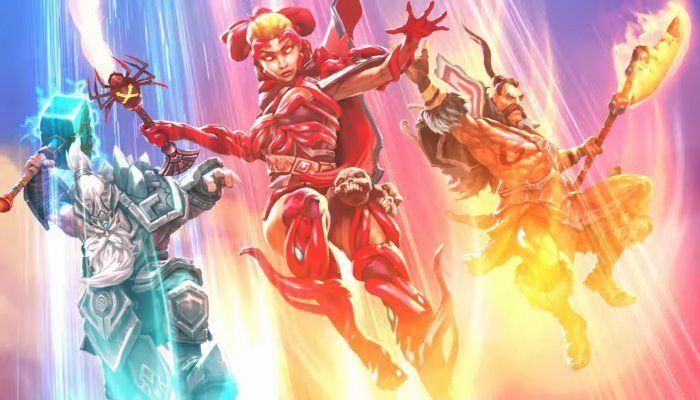 In this episode, the pair take on "have you considered" questions from the community, as well as provide reasons behind recent decisions and offer a peek into the design future. 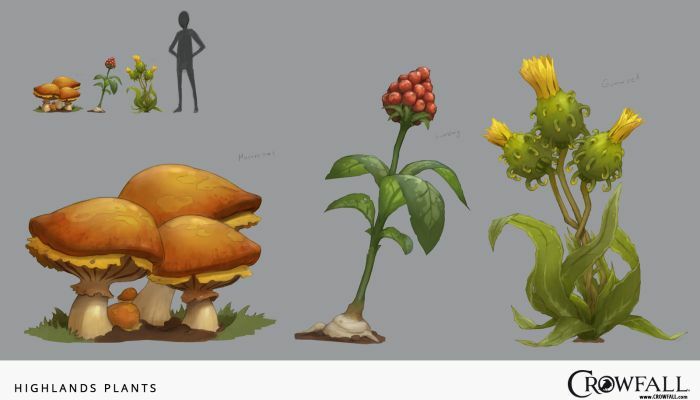 If you're in a hurry and don't always have the time to conduct proper harvesting, Crowfall has you covered. Wildcrafting is a way to gather plants that can literally be done on the run. 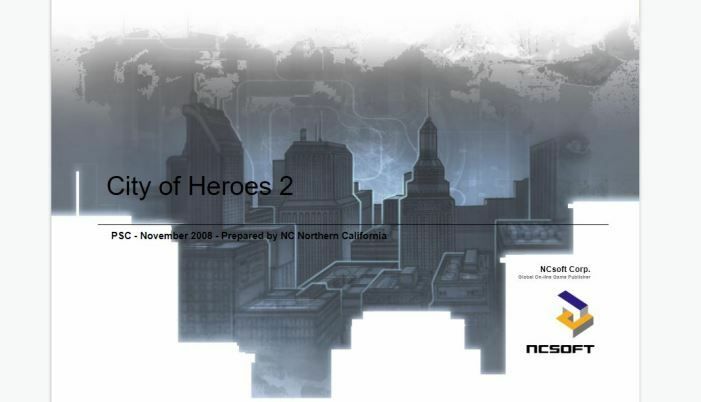 "You see a spawned resource and you can run up and grab it with a single button press", the blog reads. This is considered a second-to-second loop as compare to, for instance, combat that is a minute-to-minute loop. 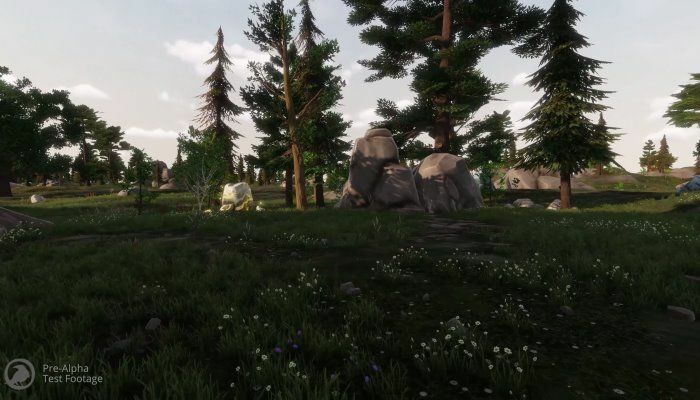 The Crowfall team is back with another fun video showing off the creation of a major in-game asset. In this episode (the first was The Crone), you'll get a look as Art Lead Dave Greco creates the Yaga statue. 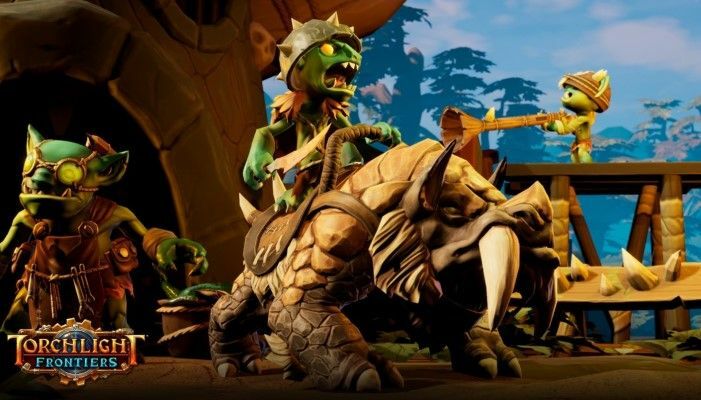 What's Coming in Pre-Alpha 5.6? Glad You Asked! 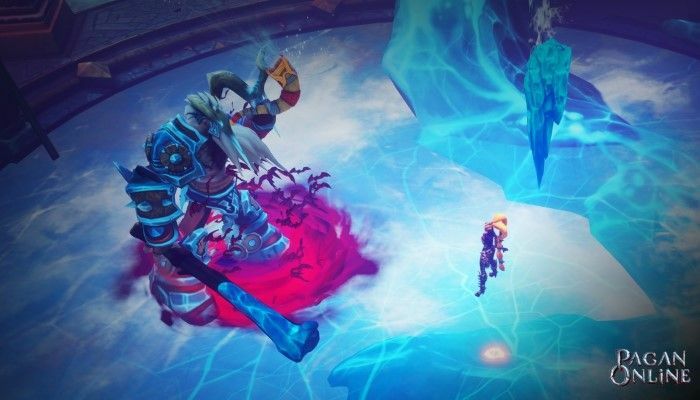 Artcraft Entertainment has released a new preview video for some of the major features coming to Crowfall with the arrival of pre-alpha version 5.6.  Players will be able to try out the vassal system, friend permissions, the Fae race, male Wood- and High Elves, "smarter" AI and much more. 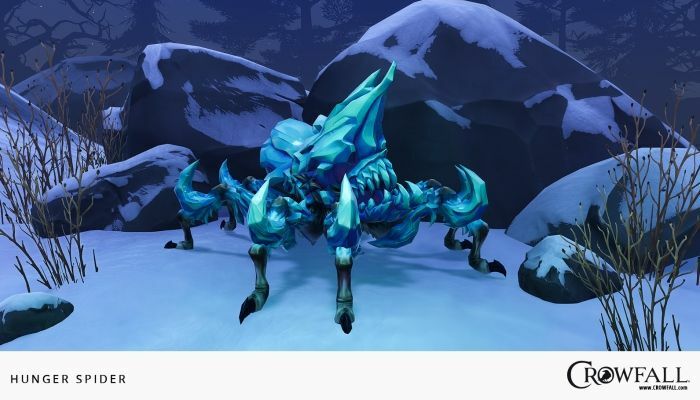 The latest Crowfall developer diary has been published that spotlights changes to social features coming to pre-alpha in v5.7. The first iteration of new features available for testing in pre-alpha 5.7 improve the ability to target and interact with other players. Currently, players have to use chat commands but, when added, it will switch to a quick-access menu complete with keybindings. 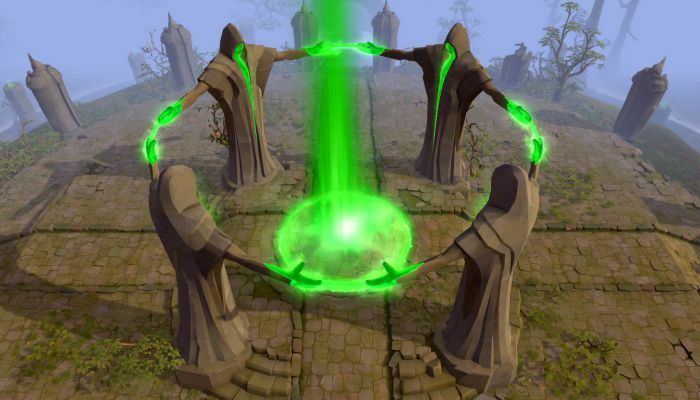 Players will be able to initiate trade requests, invite others to party up and more. 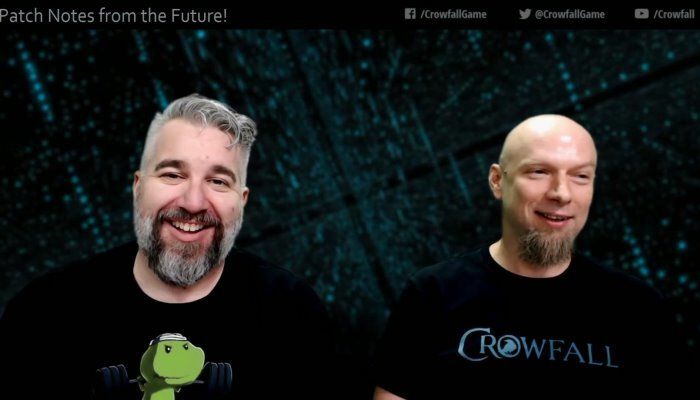 Crowfall Principal Game Designer Mark Halash and Design Director Thomas Blair were on hand recently for the Pre-Alpha 5 Live! 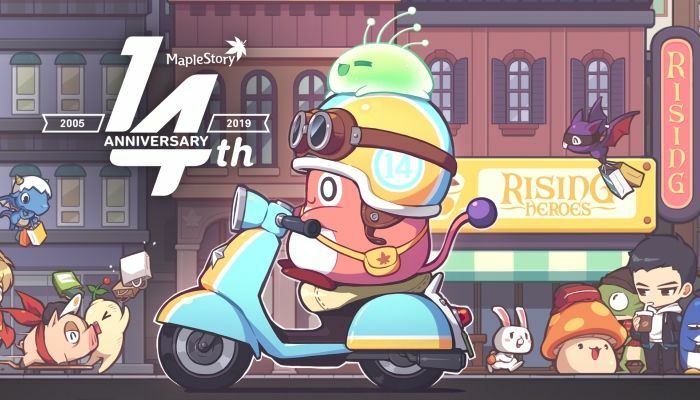 The video dev diary spent time answering player questions as well as speaking about the current live version and what players can expect in the 5.6 build currently sitting on Test Live. 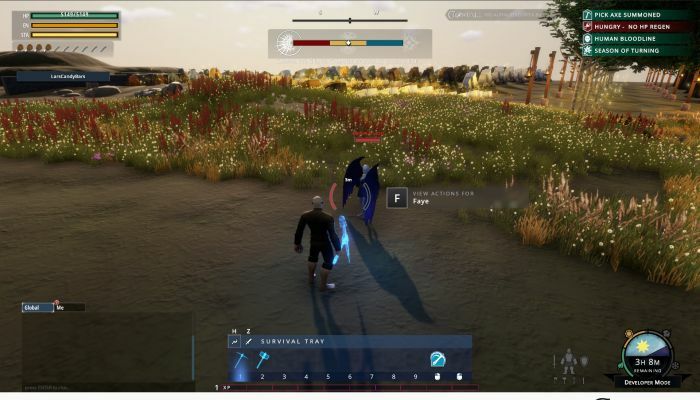 The latest Crowfall development diary has been published that provides players with information how the addition of both a day / night cycle and seasons will make the game a more dynamic experience for players. 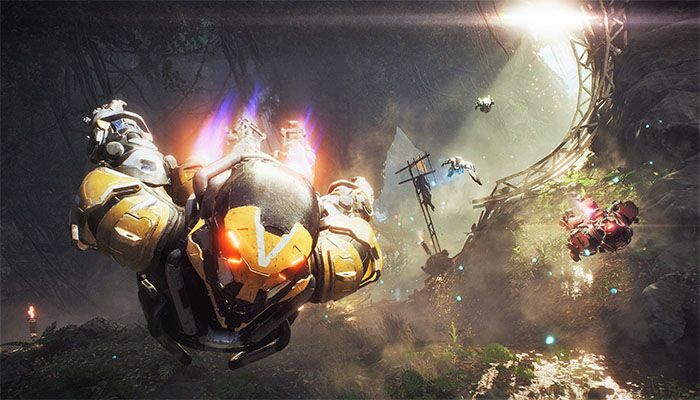 Art Craft developers are vested in creating a game world where it is "constantly changing based on the passage of time and on player actions". 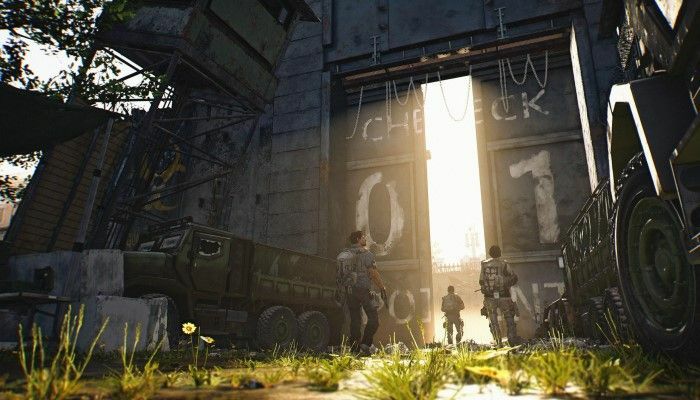 Once these new features are fully implemented "we will have laid the foundation for the idea of time-limited campaigns". 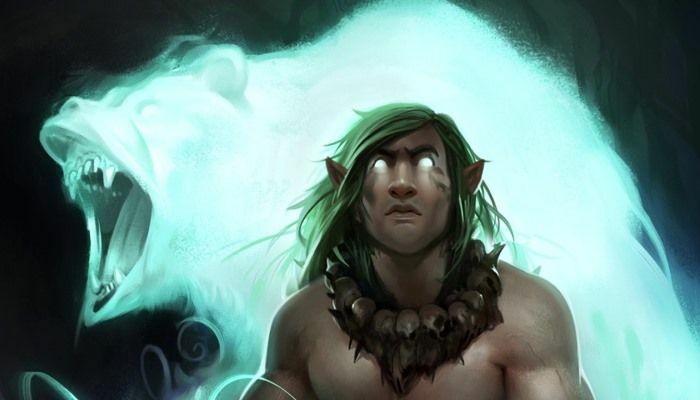 The Crowfall site has been updated with a new look at the art behind the male and female High Elves. 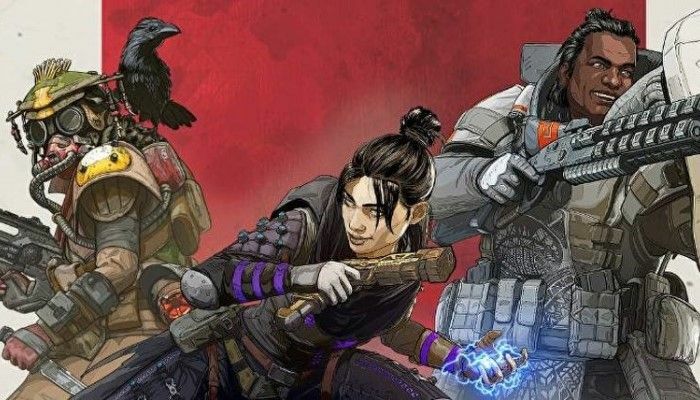 The developer post goes into detail about designing the proper aesthetic for them and that all artwork has been completed. 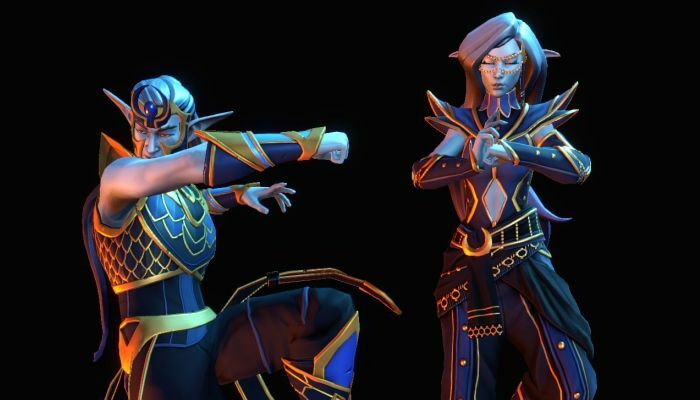 What that means, of course, is that both male and female High Elves will probably be playable in the upcoming Pre-Alpha 5.6. 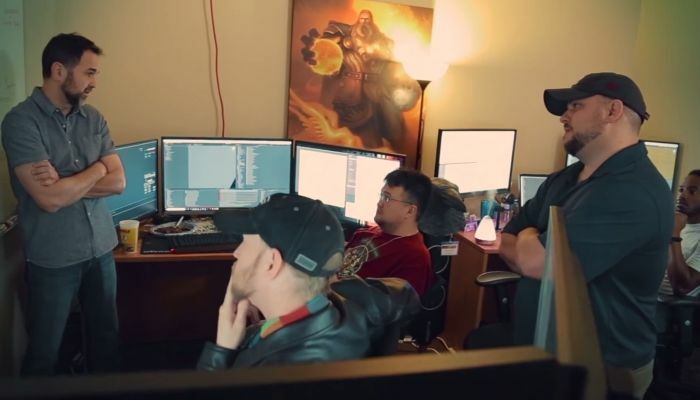 The Crowfall team is back with the second part of "Fly on the Wall: World-Building" where viewers get an inside look at the development process. This completes the look at "the particulars of procedural world generation".